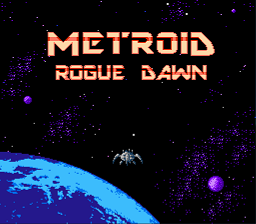 Metroid: Rogue Dawn is an unofficial prequel to the original Metroid game released in 1986. 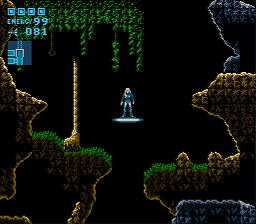 30 years later, we bring you the events that unfolded before Samus’s famous “zero” mission on planet Zebes. Taken as a child from a Galactic Federation colony obliterated by Ridley’s faction, she was initially just another test subject slated to undergo horrific experiments. Ridley decided to instead manipulate and mold her into a weapon, his first human servant and dark agent. Primed yet untested, she is sent out on her own “zero” mission. She will retrieve a newly-discovered biological specimen in the possession of a Federation research crew orbiting planet SR388 and prove her worth. Her name is Dawn Aran. Recommended is an understatement. This is an absolute MUST play. This is truly next level stuff here. 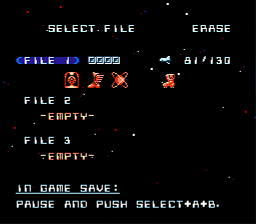 Not only is this probably my all time favorite hack, but it’s one of my favorite 8-Bit generation games period. 4:23:17 with 79 Percent complete. No save states. No FAQ. Play this one like we did old school. You won’t be let down. That last scene will give you a major adrenaline rush when you don’t cheat yourself of the full experience using save states. Music and Graphics are a 10/10. Storyline for a non-RPG NES game is 11/10. 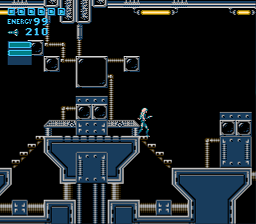 Really love how they were able to fit in some story elements with the original Metroid framework. 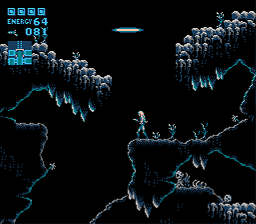 It’s Metroid, but so much better. Thanks so much for sharing this with the world Grimlock, Optomon, snarfblam and the rest of the team. You gave us something that was better than 99% of the official NES releases right here.